As an Australian prescriber of scheduled medicines, I see some concerning patterns of NSAID use in sport, which raise a need for caution. 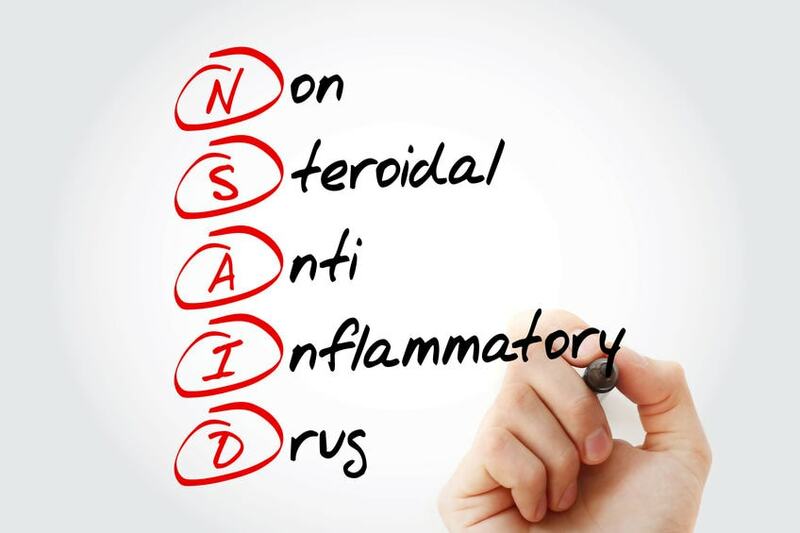 NSAIDS are a class of drugs that are used for treating inflammation, pain and fever, and are often over used or used inappropriately for pain related to soft tissue injury in sport. Examples of over the counter (OTC) NSAID’s include Ibuprofen (i.e. trade name such as Nurofen or Brufen) or Diclofenac (i.e. : Voltarin)), and Aspirin; other NSAIDS include Celecoxib, Indomethacin, Ketorolac, Meloxicam and Naproxen, which require a doctor’s prescription. I love my exercise as much as those who partake in such delight either as amateurs or professionals, but there is a concerning trend relating to pain relief, and ongoing management, using over the counter (OTC) Non-steroidal anti-inflammatory drugs (NSAID’s). I have raced distances including mountain marathon distances of 42.5 km and previously worked as a touring professional Ballet dancer. As a swimmer I have competed and also swam up to 16 km distances in one day. I understand and respect the frustration and angst of fearing not being able to compete or perform at the trained level. No one wants to let the team down, or waste thousands of hours of training to be let down by an injury. So, trying to find a short-term solution is tempting. Many athletes have decided that reducing pain to allow their sport training to progress is a worthy justification for the use of NSAID’s. I will point out that this discussion does not pertain to patients who are prescribed NSAID’s by their General practitioners or Medical specialists. Another danger commonly encountered is where more than one NSAID is being used at the same time, with the user unaware that they are further increasing the risk of adverse effects from the NSAID. Interactions with medicines that may be currently prescribed to you by a GP or medical specialist may present further adverse effects when used in conjunction with unmonitored over the counter NSAID use; warranting even further caution. Patients receiving prescription medicines are strongly advised to consult their prescribing practitioners before self-prescribing OTC medicines. The media surrounds us with daily advertising on the quick relief of pain by taking certain medicines, and NSAID’S are one of the leading medicine class that we are familiar with. Not only a powerful ant-inflammatory, they have some analgesic properties (acting to relief pain) too, common adverse effects include constipation, decreased appetite, rash, dizziness, fatigue headache and drowsiness; but also this class of medicines can have potentially serious adverse reactions. These include Gastrointestinal effects such as bleeding and ulceration (the bleeding may have no pain or warning associated with it), and prolonged bleeding after injury or surgery, cardiac (i.e. : heart attack, myocardial infarction, or stroke) and renal complications (i.e. : kidney failure), and liver failure. People who are allergic to NSAIDS may develop shortness of breath, and those who suffer from Asthma are at a higher risk of experiencing serious allergic reactions to NSAIDS. Many major Marathon events are now warning their competitors about the dangers of renal failure when using NSAID’s, yet runners still dose themselves pre-run and during the running of these events. If someone told you a particular brand of car had a danger of failing one out of a thousand cars, would you risk investing your hard-earned money into that failure rate? Any risk associated with detrimental effects on your short, medium- or long-term health should equally apply. If you are having pain or inflammation in any part of your body, the source of that pain should be investigated, that way band aid solutions with high risk associated with them can be avoided. My recommendations may appear over cautious, but caution must always be considered the wisest approach when our own bodies are concerned. Pain is a warning that something is wrong. At our surgery we are able to examine the painful region, form a differential diagnosis, including medical history, pharmacological history and podiatric examination and study of your locomotion, to determine a treatment plan. NSAID prescribing may or may not be part of your management, but determining the best evidence-based management of your treatment plan will assist in a safe and sustainable return to a more functional and injury preventing direction. Ring our surgery today for a full body assessment of your sporting and leisure related locomotion, so we can arrange a treatment plan. For interstate and overseas patients, book two to three appointments in advance to avoid disappointment. You can book through our website at www.hip2toe.com.au or ring us on 61-7-4054 3330. Dr. Jeremy Hawke (Podiatrist) is a qualified and endorsed medicines prescriber by the Podiatry board of Australia. 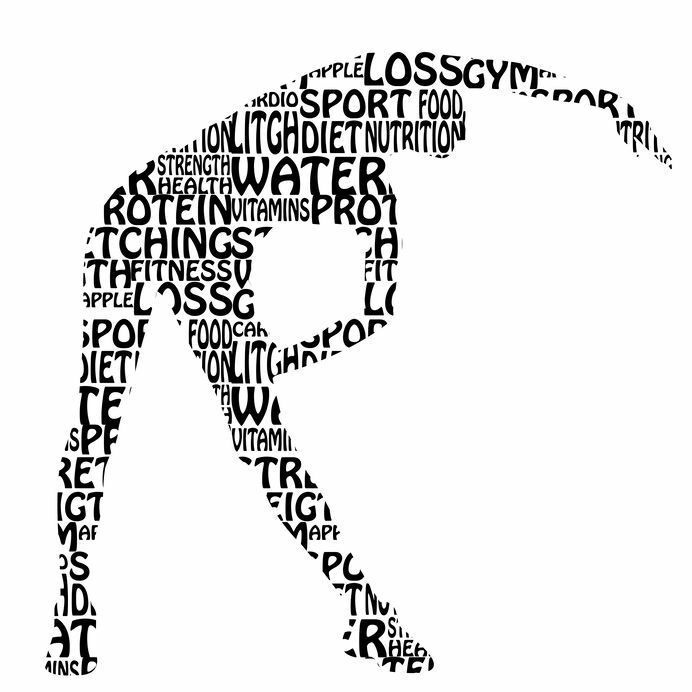 He is qualified in Advanced musculoskeletal medicine in all areas of anatomical correction pertaining to his profession, and carries out dry needling with acupuncture needles, sports training analysis for all sports and a professional member of sports medicine Australia. Management for professional sporting teams is an area of Dr. Hawke’s professional activity, including lecturing to sporting teams.